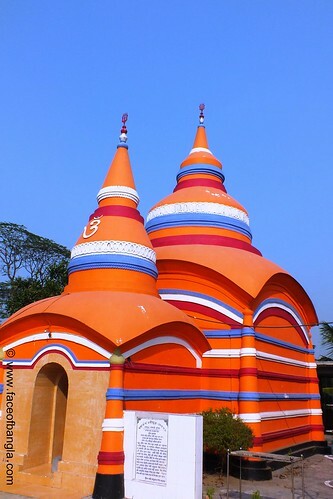 Chandimura Temple is one of the oldest Temple in Bangladesh. Provabati Debi, wife of the Buddhist king Devkharag established this temple in the 7th century. Since then, several renovation works have been done to keep the structure alive. 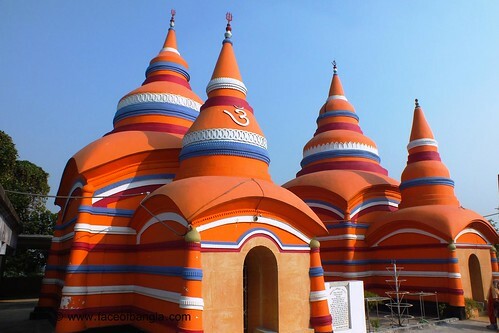 This temple is on the top of a hill called Lalmai. Lalmai is a large and famous hilly area in Bangladesh. Chandimura Temple comprised one of its apexes. 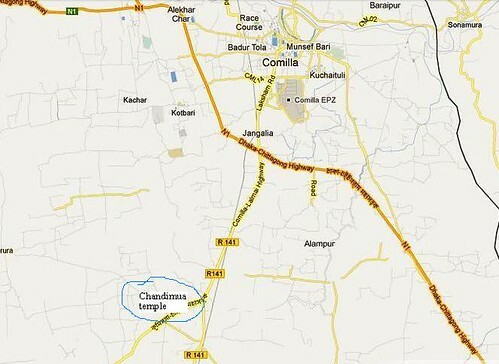 Chandimura Temple is situated very near to Comilla-Chandpur highway in Lalmai. One can easily visit this place from Comilla.